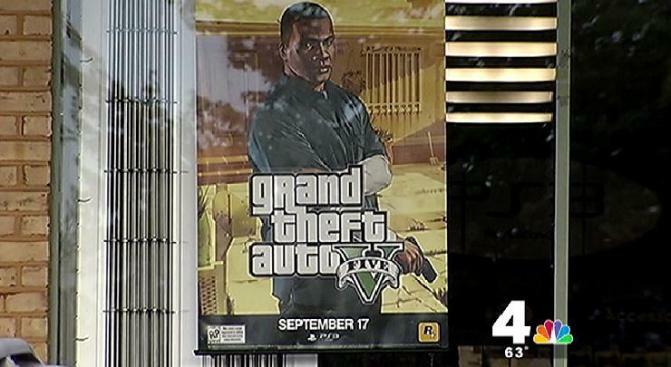 A teen was beaten and robbed just minutes after buying the latest "Grand Theft Auto" video game in Arlington, Va., earlier this week. Police say the victim and a friend were walking along Columbia Pike around 12:30 a.m. Tuesday -- just after the long-awaited game was released for sale -- when two men approached them. The teen holding the game was punched, shoved to the ground and the game was taken from him, police said. The teen was not badly hurt.